EAST VILLAGE, Manhattan (WABC) -- A U.S. 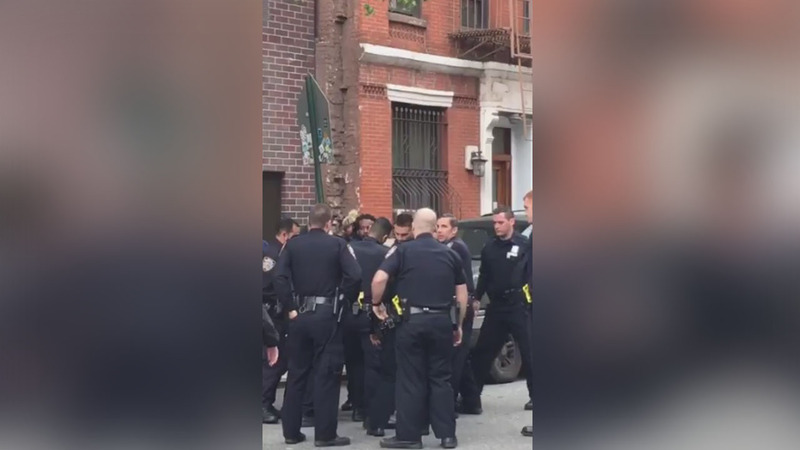 Postal worker was placed under arrest after getting into an argument with a security guard at a building where he was delivering a package. The incident happened around 2:30 p.m. Saturday in the East Village. Police say the postal worker became irate, and kicked the building's door. Someone then called 911. The postal worker is facing multiple charges, including resisting arrest.